Explore the Highlander from every angle. 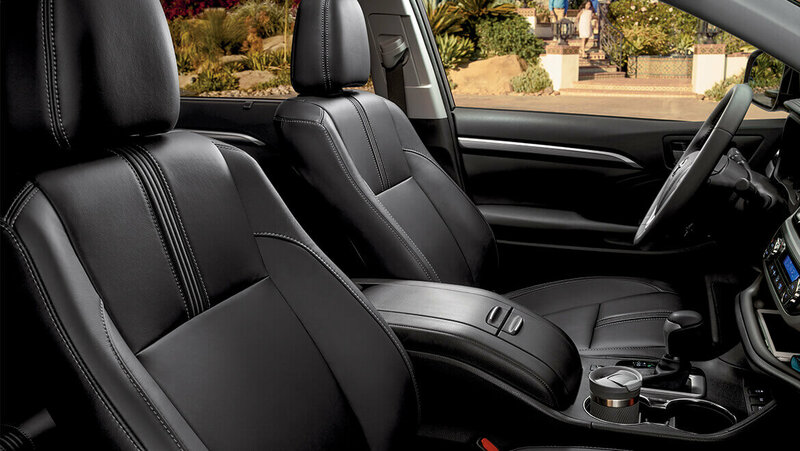 Download the brochure to see customizable options, features and everything else the 2019 Highlander has to offer. We aren’t saying we’re the best, but lots of other people are. Take a look at some of the praise Highlander has received. No one knows how to take care of a Highlander better than Toyota Certified Technicians. The Bird’s Eye View Camera does not provide a comprehensive view of the area surrounding the vehicle. You should also look around outside your vehicle and use your mirrors to confirm surrounding clearance. Environmental conditions may limit effectiveness and view may become obscured. See Owner’s Manual for additional limitations and details. Vehicle's projected resale value is specific to the 2018 model year. For more information, visit Kelley Blue Book's KBB.com. 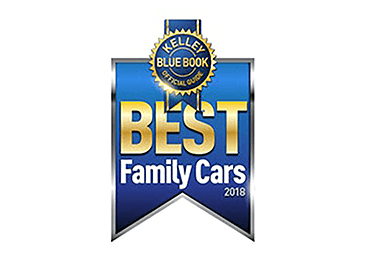 Kelley Blue Book® is a registered trademark of Kelley Blue Book Co., Inc.
Before towing, confirm your vehicle and trailer are compatible, hooked up and loaded properly and that you have any necessary additional equipment. Do not exceed any Weight Ratings and follow all instructions in your Owner’s Manual. The maximum you can tow depends on base curb weight plus the total weight of any cargo, occupants, and added vehicle equipment. “Added vehicle equipment” includes additional standard/optional equipment and accessories added by the manufacturer, dealers, and/or vehicle owners. The only way to be certain of your vehicle’s exact curb weight is to weigh your vehicle without passengers or cargo. Before towing, confirm Stop and Start Engine System is disengaged.